Precision thanks to stability. 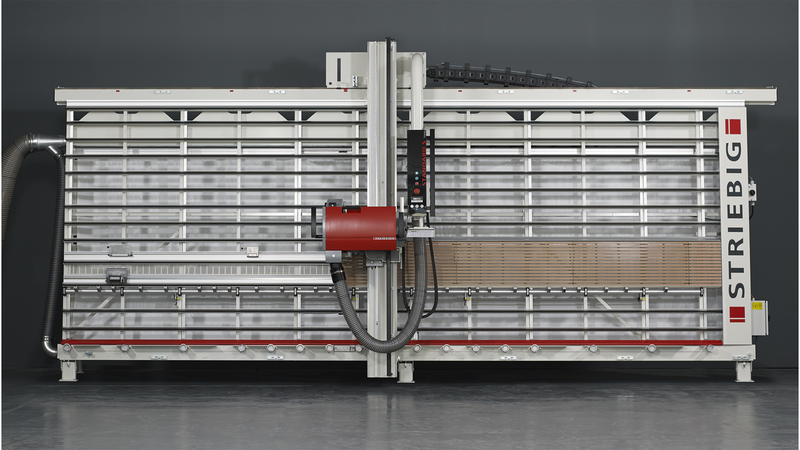 Self-supporting, welded and rigid, the saw frame is the heart of every Striebig panel saw. The upper guide rail, central support and roller support are 100% parallel to each other. This ensures long-term cutting precision and an excellent degree of protection for your investment. Perfectly equip your STANDARD S with the Comfort package: pneumatic clamping motor carriage, digital measuring system vertical Y-axis, pneumatically braked support rollers, laser-supported horizontal cut indicator.